On March 8th, 2008, Chris Bell, Michael Kindig, Jon Kleinsmith and I head out to Carrizo Plain. Our plan was to explore, have fun driving the dirt roads, and take pictures of the landscapes and blooming wildflowers. And even though there was very little rain this year, we found some great wildflowers! (2008-03-13): My friends and I hooked up a sub and amp to his stock radio in his 2002 chevy avalanche. on the amp the green light is on but when we ave no sound, however when the truck is in gear the sub works when you excel and decel no music plays through it at all. I have tried all day to get it to work right and can not figure it out, no i am clueless on what to do?? Erik (2008-03-13): That's kind of an odd question for my camping pictures page, but I'll help as much as I can! That sounds like a loose connection to me. If the radio worked before you added the amp, then I'd suspect the amp, or the wiring from the head to the amp. A connector could be loose, a wire could be pinched, or a wire could be bumping up against another, like ground, which would kill the sound. Good luck! anonymous (2008-03-17): Your photos took me back to my only visit 23 years ago. Thanks. 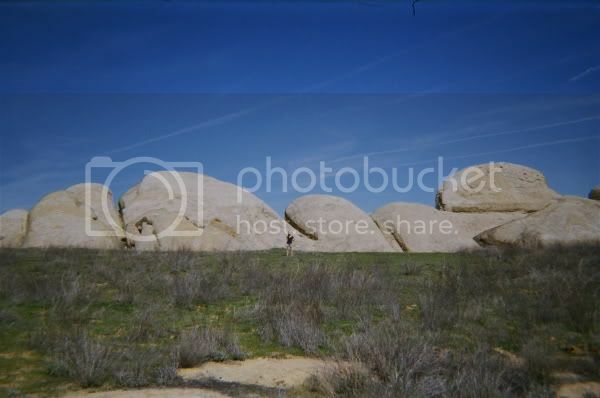 kindigulous (2008-03-23): john - it was a pleasure speaking with you that sunny day and sharing at the marvel of carrizo plain. glad that you were able to remember the website so you can see erik's photos. hopefully, your girls will catch the "travel bug" and carrizo plain will have future generations visiting. cheers! Erik (2008-03-24): Hi John, congradulations on being the very first person other than me, to post pictures to my web site! I left HTML tags open so that people can express just that kind of creativity! 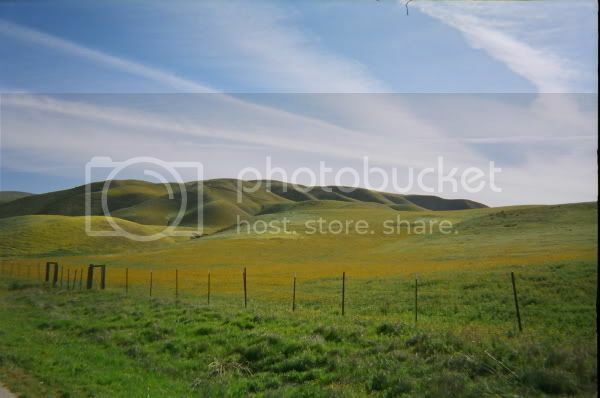 I love the second picture of the rolling hills and fence. Beautiful!